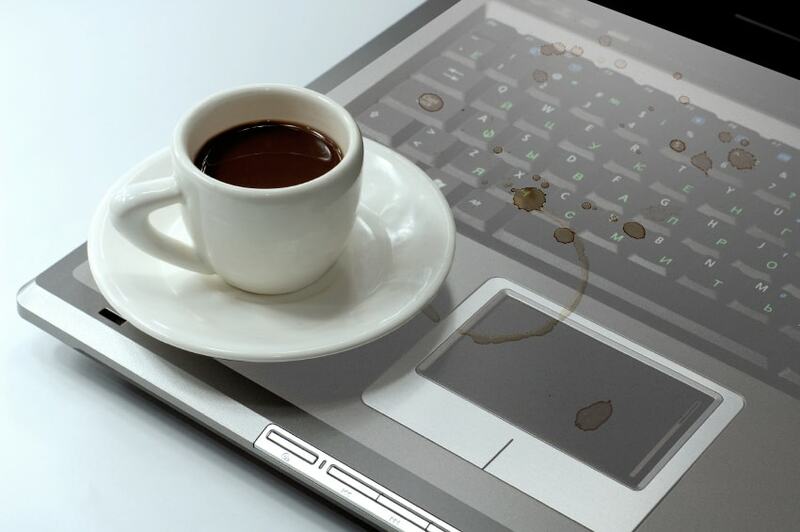 Do you worry about a spill ruining your desktop keyboard? 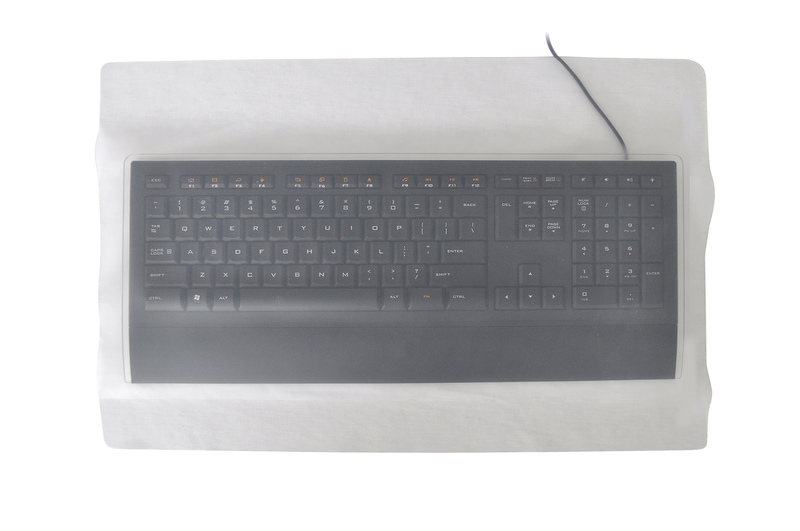 The Cool Drape is a keyboard cover that is made of a high grade, moisture resistant silicone. 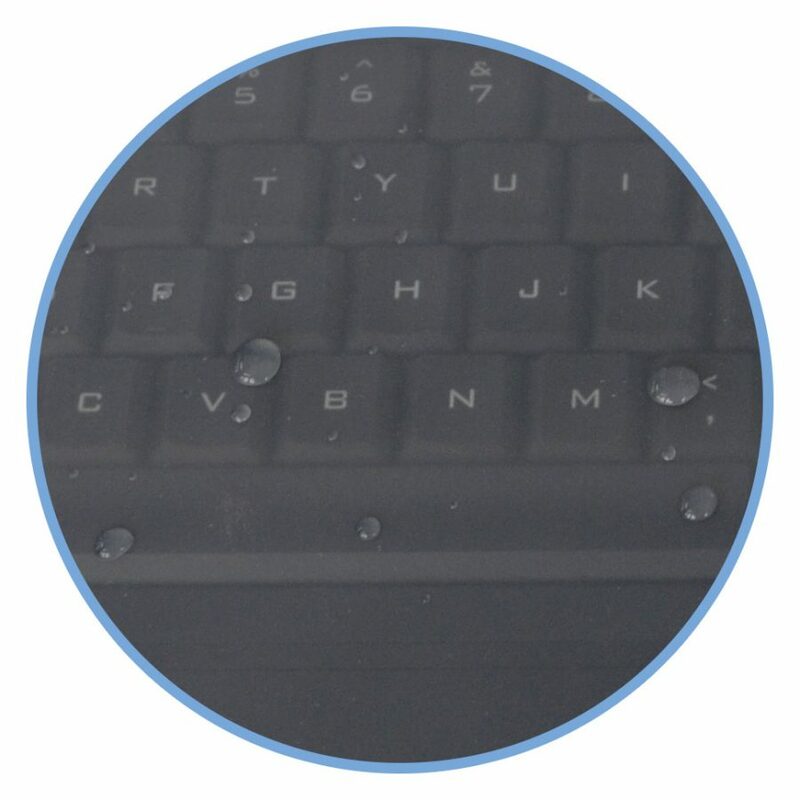 This thin cover maintains a clear view of the keyboard without sacrificing normal typing use. Can be cleaned and disinfected, making it a safe solution to keep your equipment clean, safe and looking new for years. The Cool Drape can be cleaned with a cleaning wipe, a damp sponge or by placing it a hospital autoclave. 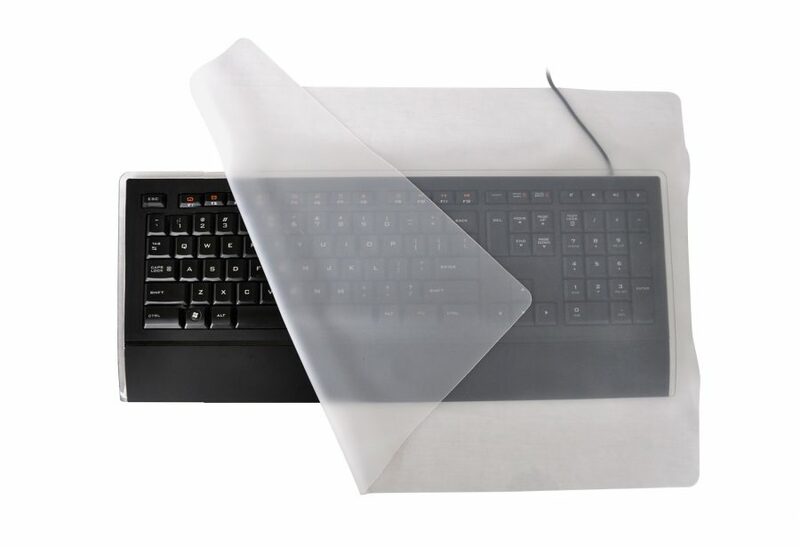 This keyboard cover is a quick and easy way to keep your typing area clean and free of germs and spills. 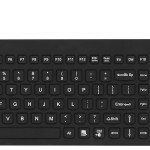 Available in one size to fit larger size keyboards, and can be trimmed or cut for laptops or smaller keyboards. Dimensions: 19 5/8″ x 11″ (50 cm x 28 cm ) Sold in packs of 10 pieces. Category: Keyboard Covers & More.